In Games in Schools and Libraries 107 Donald and Stephanie talk about the new Glowforge that has arrived at the Waccamaw Neck Branch Library, and about running long campaigns for your patrons. The ideas expressed by libraries included in the podcast are not expressly endorsed by the Georgetown County Library System. 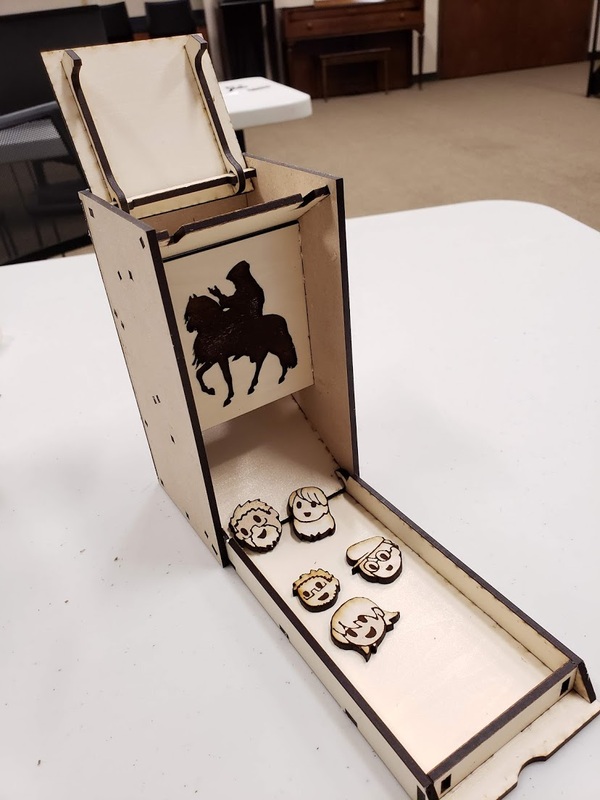 Posted on August 3, 2018 by Donald Dennis and filed under Libraries Ready to Code and tagged Ravenloft Glowforge Laser Cutter 5e D&D. 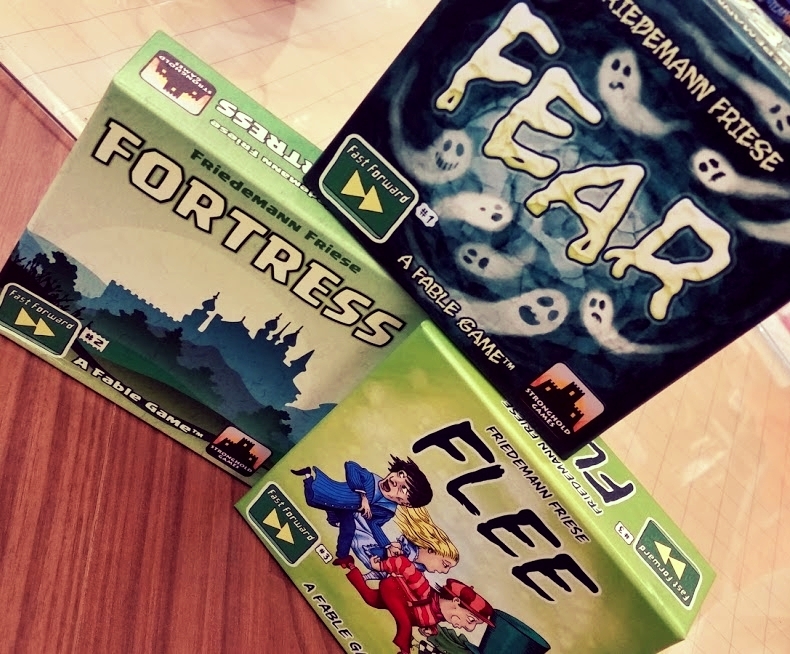 In Games in Schools and Libraries episode 99 Donald Dennis and Stephanie Frey discuss the long weekend of ShushCon 2018, including the associated Librarian Training Day they hosted. Webby's Challenge: a Coding Escape Room by Stephanie Frey. 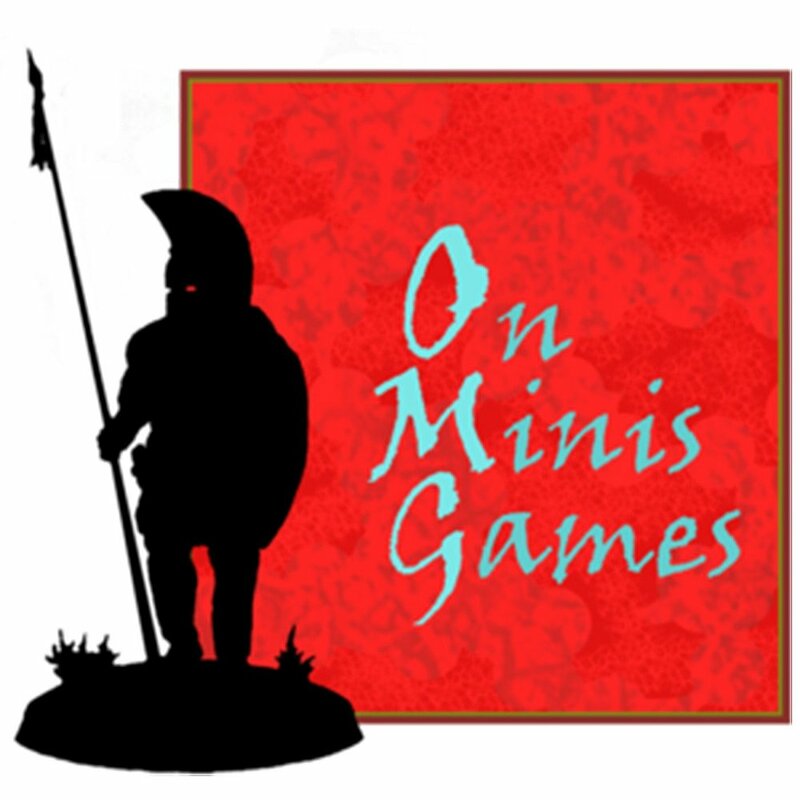 Many thanks to ShushCon sponsors and especially to Daniel Peterson of Mayday Games. Register for ShushCon 2019 today! Posted on April 27, 2018 by Donald Dennis and filed under Conventions, Libraries Ready to Code and tagged Libraries Ready to Code shushcon. In Games in Schools and Libraries 97 Stephanie Frey joins Donald Dennis to talk about her ALA Midwinter 2018 experiences. The ideas expressed by libraries included in the podcast are not expressly endorsed by the Georgetown County Library System or the Libraries RTC Cohort. Posted on April 13, 2018 by Donald Dennis and filed under ALA, Libraries Ready to Code and tagged conventions RTC. 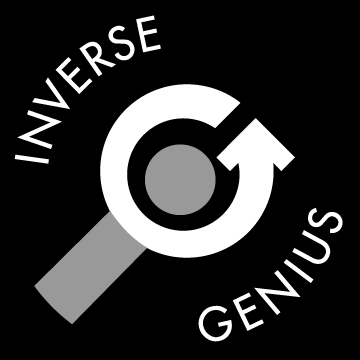 In this episode of the Games in Schools and Libraries podcast we bring our our first Libraries / Ready to Code Cohort guest. John Aromando from the Hartford County Library joins Donald to talk about bringing coding activities into the library. The ideas expressed by libraries included in the podcast are not expressly endorsed by the Ready to Code project, the Hartford County Library System or the Georgetown County Library System. Posted on February 9, 2018 by Donald Dennis and filed under Libraries Ready to Code and tagged RTC coding computational thinking Ctrl Alt Decode. 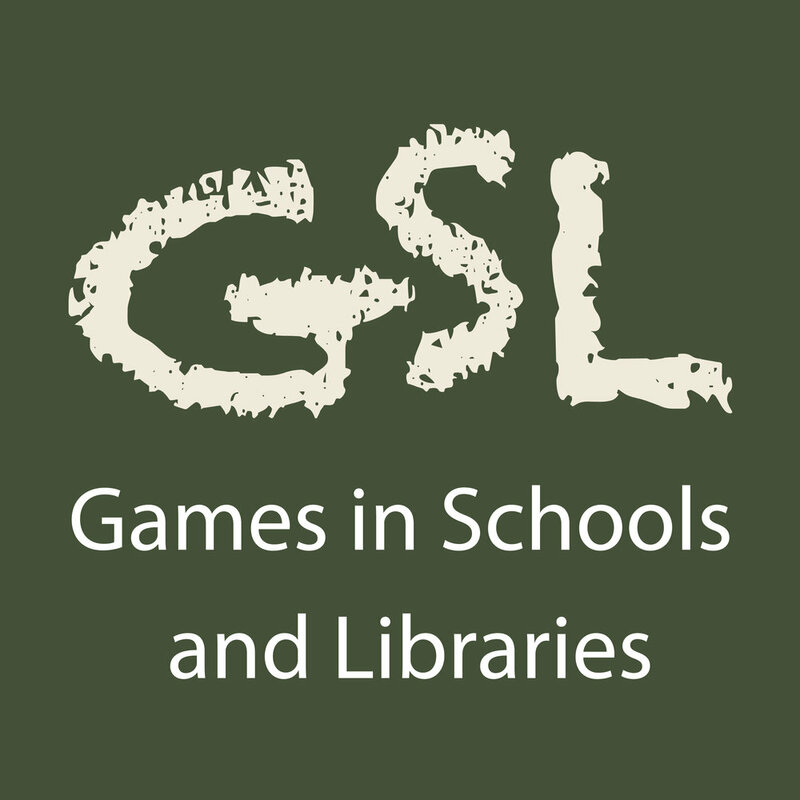 In Games in Schools and Libraries episode 89 Donald and Stephanie talk about what they've been doing in their library for the Libraries Ready to Code grant, and reflect on related programs they had offered their patrons before they'd even applied for the grant. Some games that focus on teaching principles of coding and computational thought, games that teach themselves to the players as you play, and a few games all about the art. Posted on January 12, 2018 by Donald Dennis and filed under Libraries Ready to Code and tagged RTC Libraries Ready to Code Ctrl Alt Decode //code code names Fast Forward computational thinking. Posted on December 27, 2017 by Donald Dennis and filed under Libraries Ready to Code and tagged tabletop Libraries Ready to Code RTC computational thinking coding Geoff Engelstein //code Think Fun.